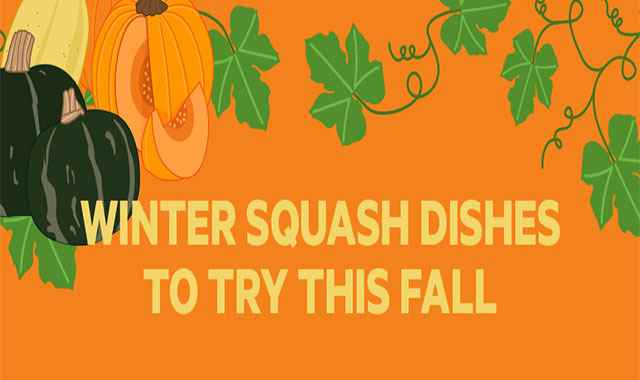 Winter Squash Dishes to Try This Fall #infographic ~ Visualistan '+g+"
The flavors, textures, and versatility of winter squash are as diverse as the squash themselves. What’s more, ZeroCater food partners around the country are using squash in unique, tasty ways that will be a delightful addition to your end of the year office lunches and events. You can even enjoy some winter squash varieties in early fall when it’s fresh from the harvest. Read on for some of our favorite menu offerings that feature winter squash.